WP6 will define common basic principles for vaccine demand level of risks and develop a concept for how a data‐warehouse for an EU‐wide central repository for all consortium members (EU and non‐EU) on vaccine supply and demand data can be designed. Improve mapping of needs and vaccine demand at European level in states belonging to the consortium (EU and non-EU). Define basic principles for vaccine demand planning and forecasting and other issues related to preparedness (including also availability of other biological products such as diphtheria antitoxin and measles immunoglobulin), based on experience. Reinforce mechanisms of management of forecasting, supply and stocks. 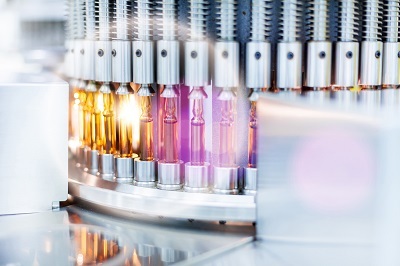 Explore the feasibility and develop a concept for an EU data warehouse for sharing of vaccine supply and demand data/information among dedicated stakeholders.